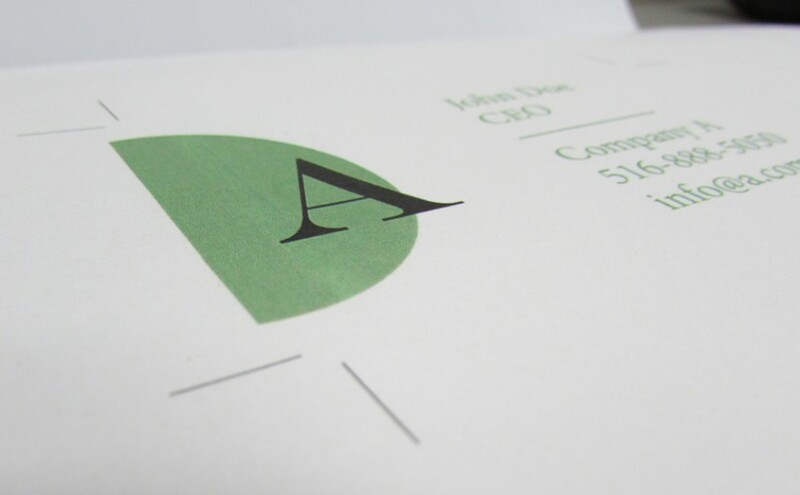 Crops, Bleeds and Margins are three of the most important factors in setting up a design for print, but often go overlooked. These elements basically ensure that all images and text that extend to the edge of the page are not cut off, and that there are no white borders around the page from where it is cut. 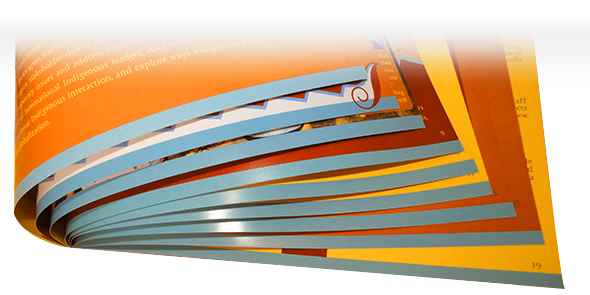 Practically all of our print jobs are printed on sheets that are larger than the finished size, and then cut down to the actual size. This is what we call bleeds and allows for images and colors to be printed to the very edge of a page. Crop marks are another very helpful piece to include in a design. These basically point to where the actual file will be cut. 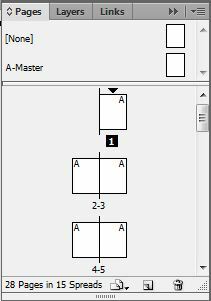 This tells the printer where to cut, and how much of the bleed to cut off. 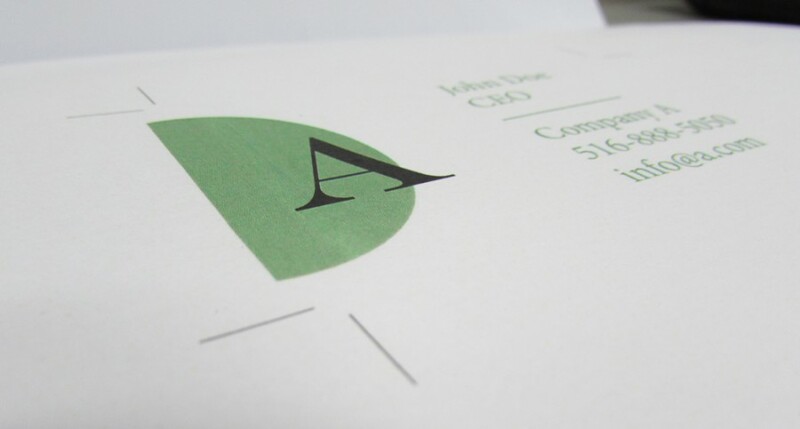 Lastly, there are margins which define the live space of a printed piece. This area is a box inside of the page that is usually an 1/4″ from the edge of the page all around. The margins provide a safe area where all text and images should be so that they are not accidentally trimmed. 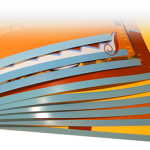 You can read more in depth guides about designing for print in our info center or get a quote for your next print job at mmprint.com!